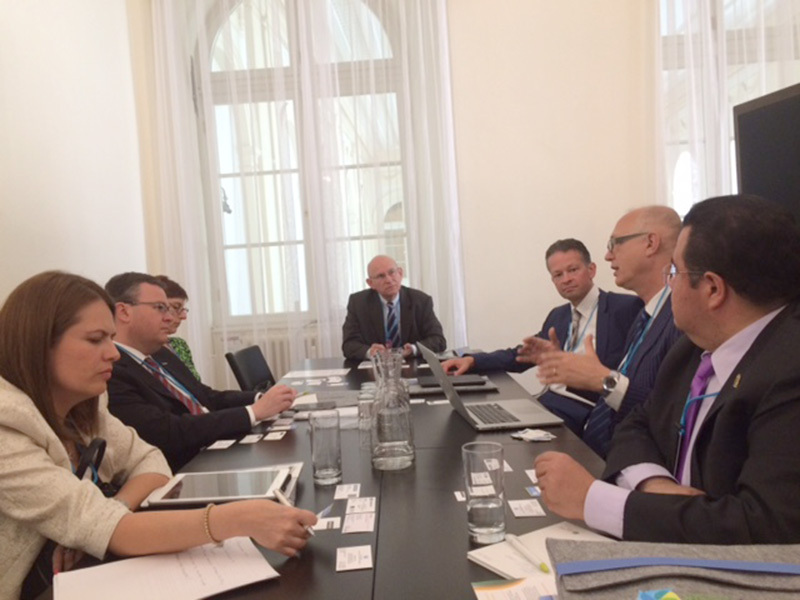 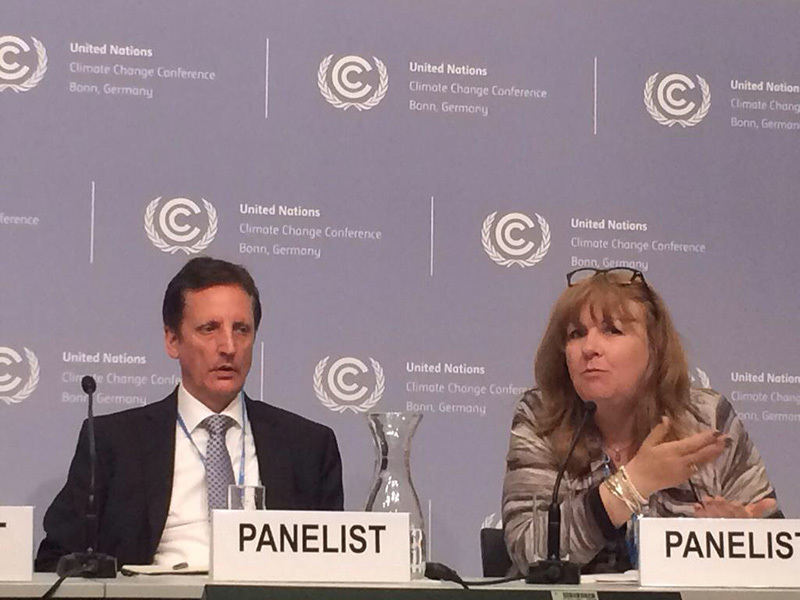 Sustainable Energy for All (SE4ALL) hosts an annual meeting of its Global Forum in Vienna, which is attended by a wide range of stakeholders with an interest in energy issues from renewables to efficiency. 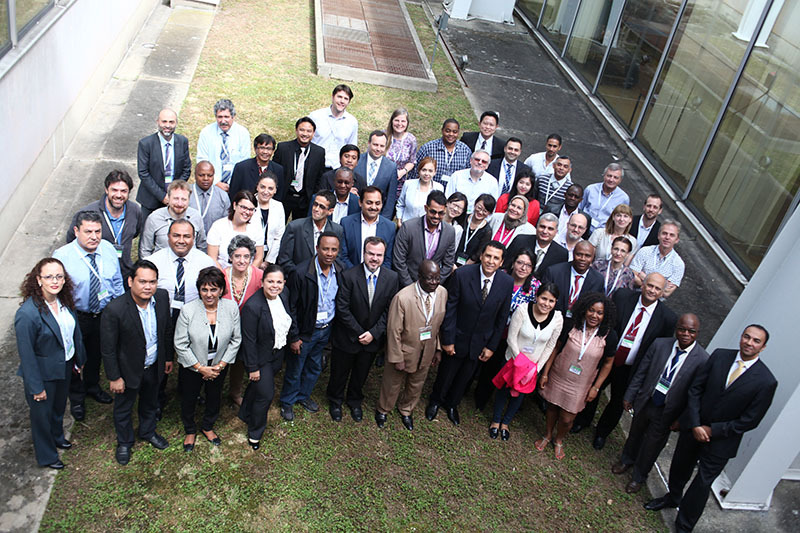 Over 50 participants from around the world took part in GFEI’s Global Training Event, held in Paris on 11th – 12th June. 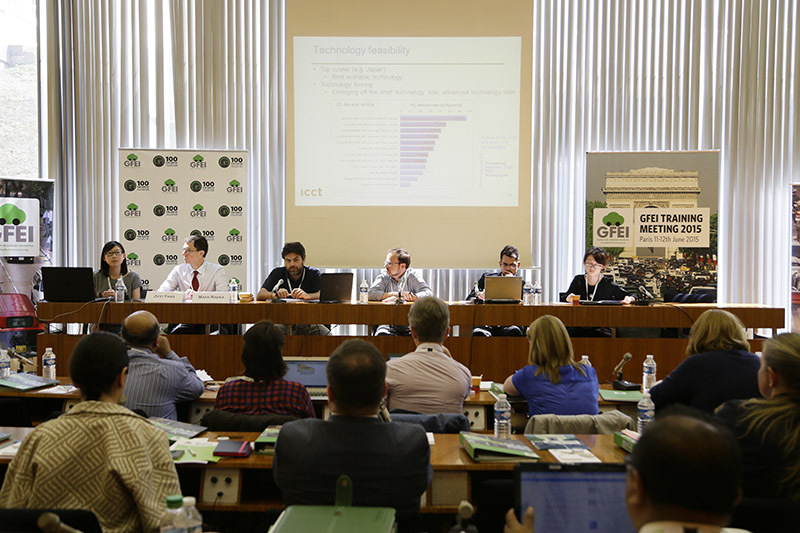 The event, held in conjunction with the IEA’s transport energy efficiency training week, drew together policy makers, and technical experts for two days of practical information-sharing and networking.